Stacey Herries is much more than an aspiring artist. Her day job as a high school art teacher inspires teenagers to be creative, while simultaneously her own artwork is flying out of galleries. I sat with her in her studio to hear her story. Her energy is as infectious as her artwork; bright, colorful and cheerful. She continued to work as we talked. Her process is fascinating and her drive is impressive! 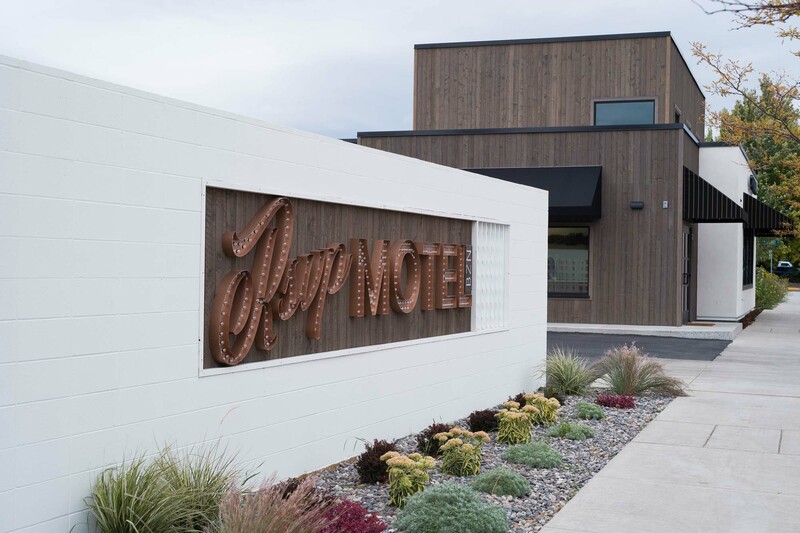 In the middle of Bozeman, between the historic Main Street and the burgeoning shopping hub on the North 19th, a revitalization of one of Bozeman’s former hot spots is quietly being revitalized. Spearheaded by the Midtown Urban Renewal District, the North 7th Avenue corridor is seeing an insurgence of new businesses. 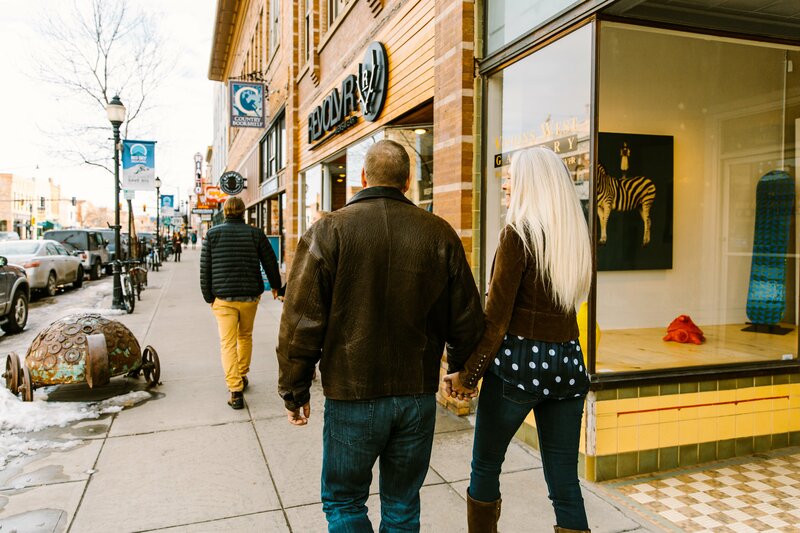 In Bozeman, the transition from winter to spring is seamless with events that help ease the inevitable spring fever. From inspiring talks and high caliber theater, to rowdy rodeos and ski hill shenanigans, April is a month to look forward to! Honestly, there really isn't a bad time to see the nation's first National Park. Yellowstone is a magical place year round. Each season has its benefits or natural cycles to look forward to, like the elk rut in the fall or the bears coming out of hibernation in the spring. The real question is what do you want to experience in Yellowstone? Is it the breathtaking scenery, the wild animals, the incredible thermal features, or the historic landmarks that dot the map? We will give you some of our favorite things about each season and then you decide when the best time to visit Yellowstone is. 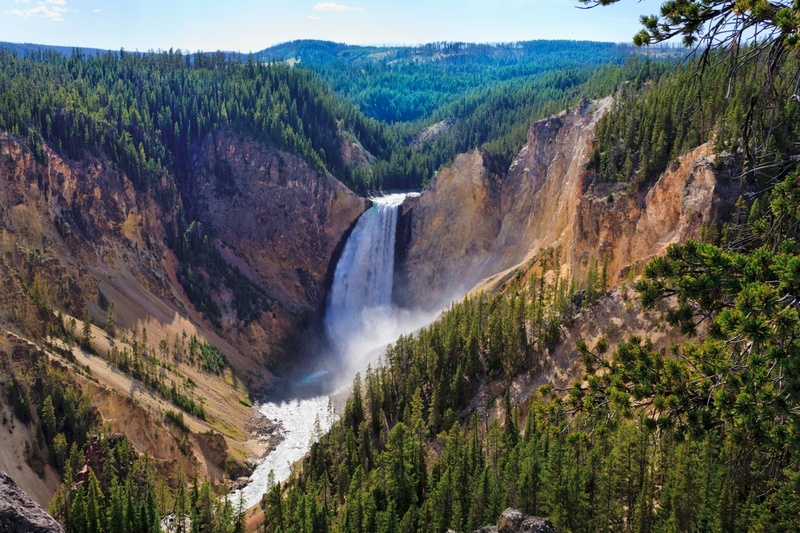 When Is the Best Time To Visit Yellowstone? If there is one thing that all snowboarders have in common, it’s the love of a good carve. 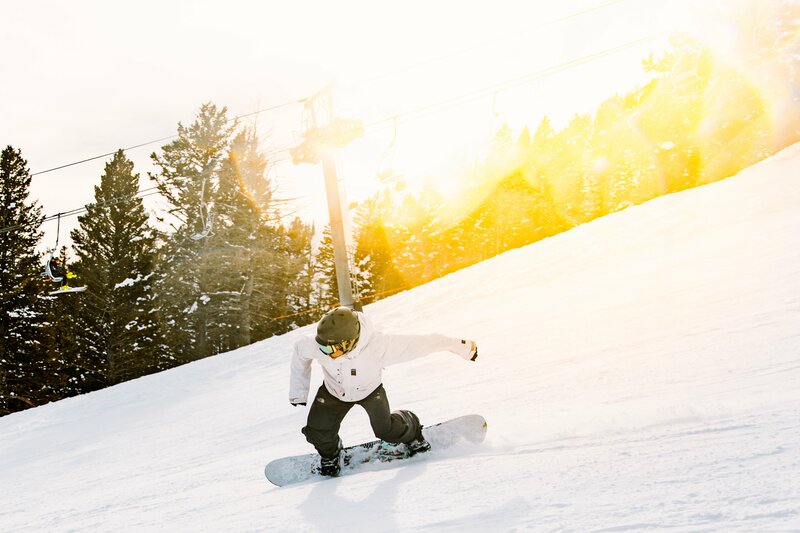 Whether it’s deep powder and wide open terrain, or technical tree runs, the feeling of digging that board in is what distinguishes snowboarders from skiers. Fortunately, there are plenty of spectacular turns around Bozeman and it takes no time at all to earn them. 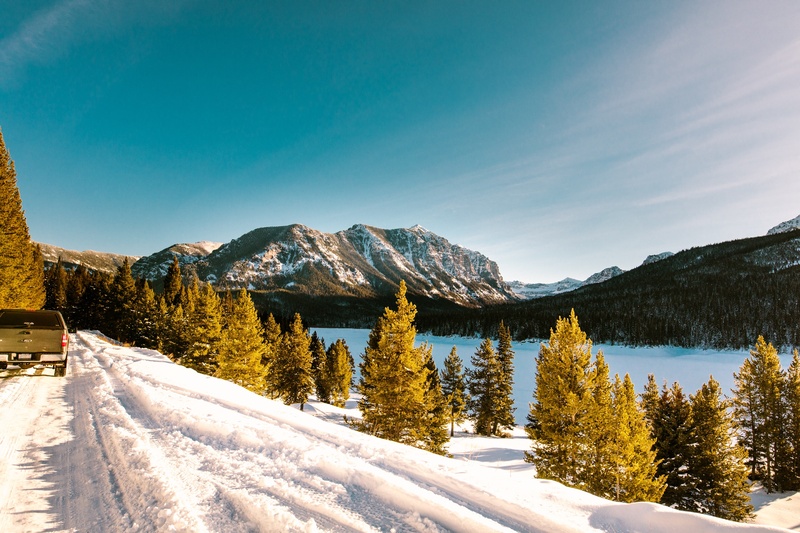 Bridger Bowl is located just sixteen miles from Bozeman up Bridger Canyon, and Big Sky Resort is just an hour from town. Both are renown ski areas with terrain that is both exhilarating and humbling. While the areas are very different from one another, both will leave you wanting to come back for more! Some days it’s nice to just hop in the car, relax and enjoy the scenery. Bozeman receives a significant amount of snow, but Montanan’s are no rookies to keeping the roads clear. If the weather isn’t inclement, you generally don’t need to worry about driving, but these two scenic winter drives tend to be less snowy than some! If you love skiing or snowboarding, you most likely can’t wait to get your little “mini-me’s” out on the slopes, and with good reason! 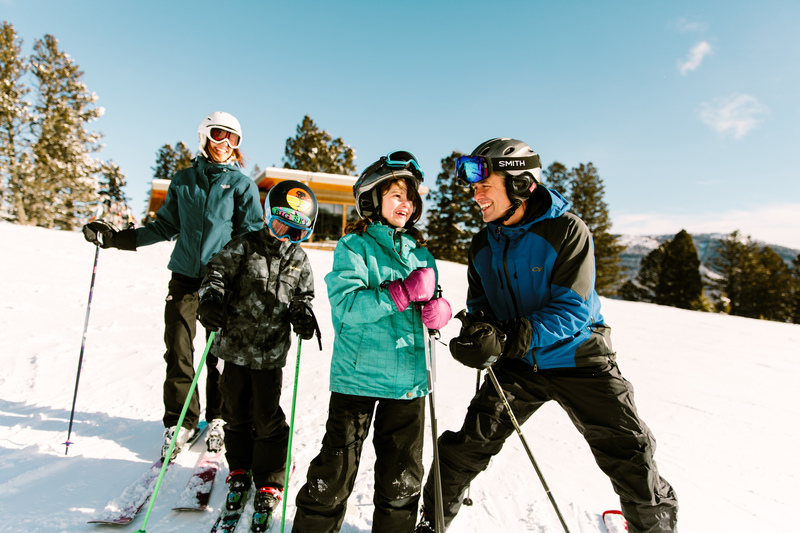 Skiing is a life-long sport the whole family can enjoy together. It’s a way to get them off their screens and into the fresh air, and to bond over a shared interest. But if you want them to love it, starting off on the right foot is a must. Get your patience ready, there’s nothing worse than an anxious parent pushing a kiddo past their comfort level. 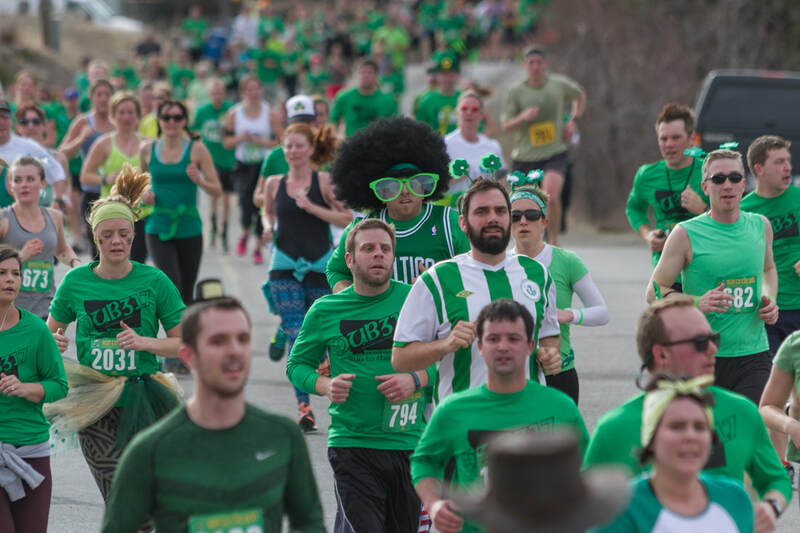 The St. Patrick’s Day celebration in Bozeman, MT is not your typical party. People gather from around the country for a long run followed by a cold beer, live music, and some serious camaraderie. Rated #2 Best in the U.S. Half Marathon by Runners World, Pub 317’s Run to the Pub attracts everyone from serious runners to happy joggers. The run winds through a beautiful valley with picturesque, 360-degree views (bonus; ninety percent of the race is downhill!). It’s close; the sounds and smells of spring are just around the corner, but there is plenty to do while we wait. For one, ski season isn’t over till it’s over—and that’s in April. 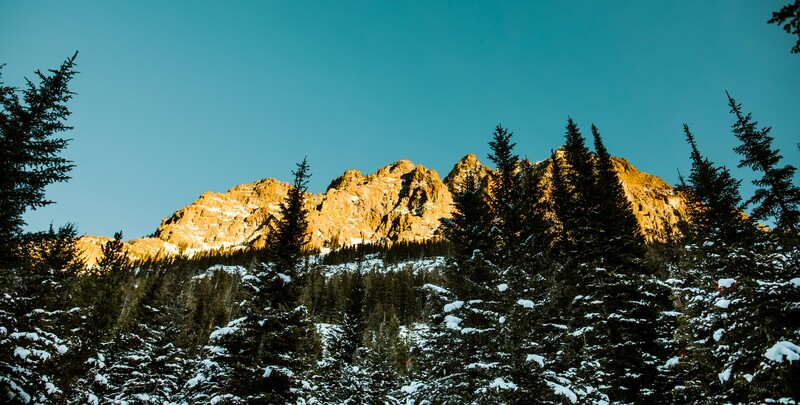 But while the slopes stay snowy, the days are lasting longer and the air is getting warmer, bringing plenty of outdoor adventure and evening entertainment. 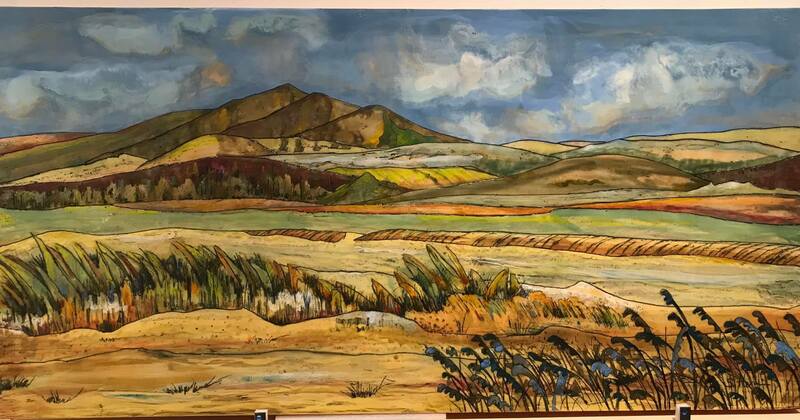 We’ve listed the highlights, but local pubs host ongoing music, movies grace theaters old and new, and there are plenty of art, yoga and other classes to enjoy!